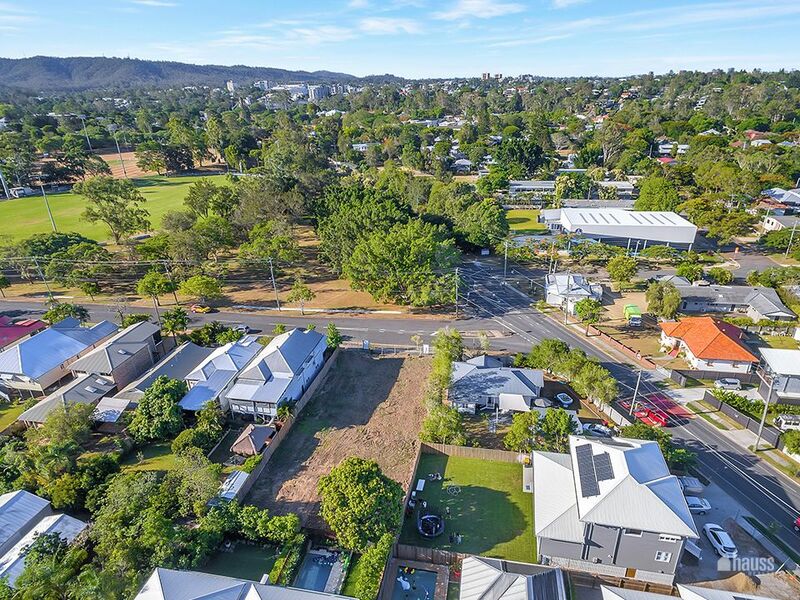 Chelmer is one of Brisbane’s oldest and most prestigious suburbs, and therefore vacant land doesn’t come onto the market very often. 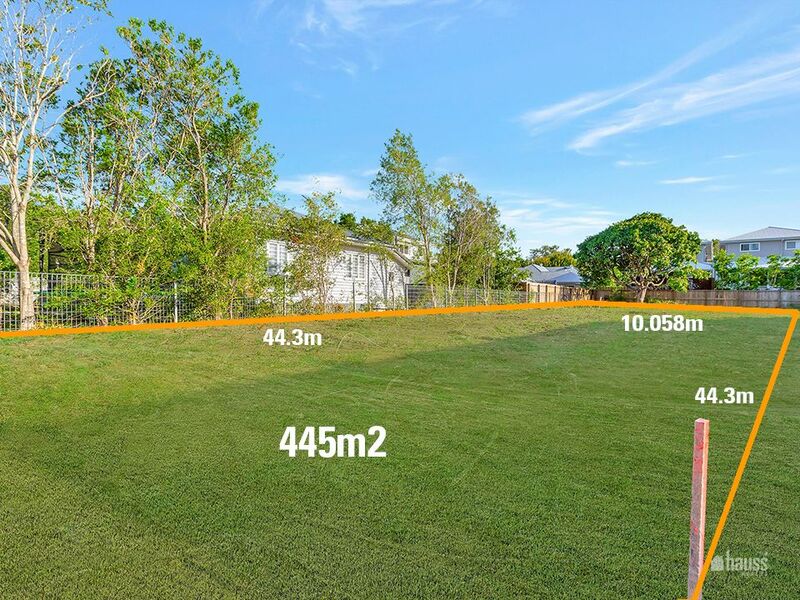 The original allotment has been subdivided into 2 lots, with the first lot selling within 48 hours. 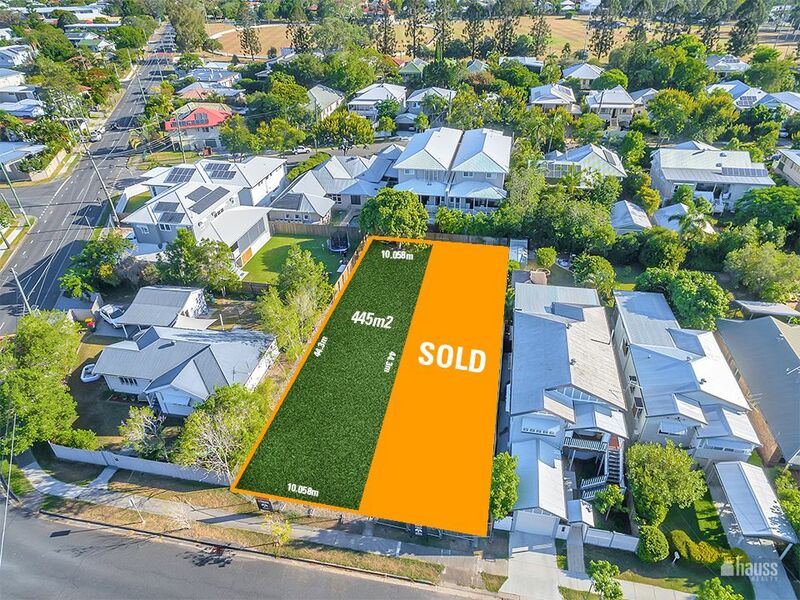 Now the second lot is to be released onto the market. Facing the park means more privacy and no one can build out in front of your new home. 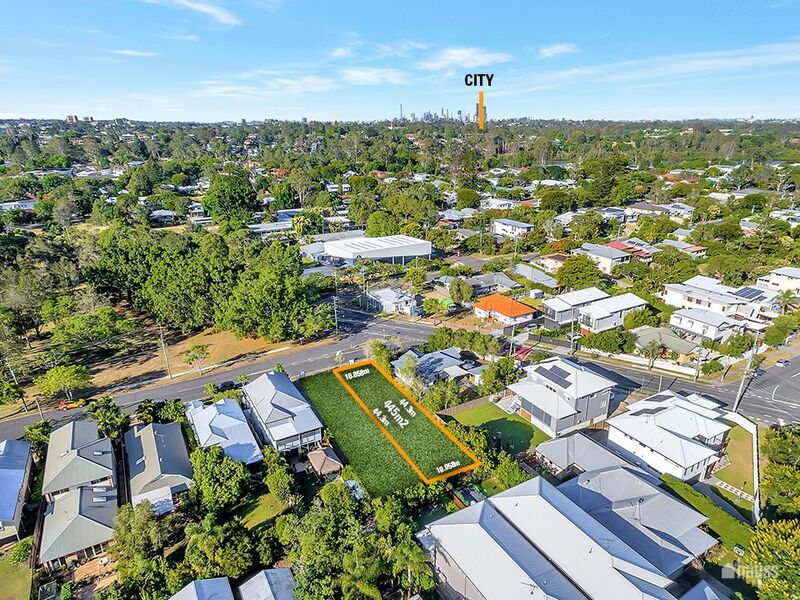 If you are looking for lifestyle, proximity to the city then this is the perfect location. 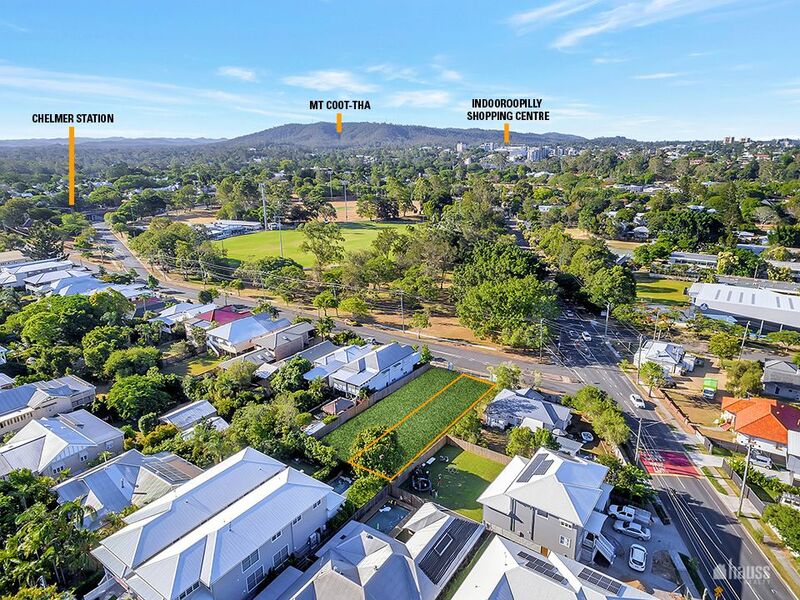 Being in the Graceville State Primary and Indooroopilly State Secondary School catchments, as well as numerous private schools only adds to the desirablility of this lot. Just across the road is a fabulous cafe and authentic pizzeria – what more could you ask for. NOTE: Survey plan available upon request.